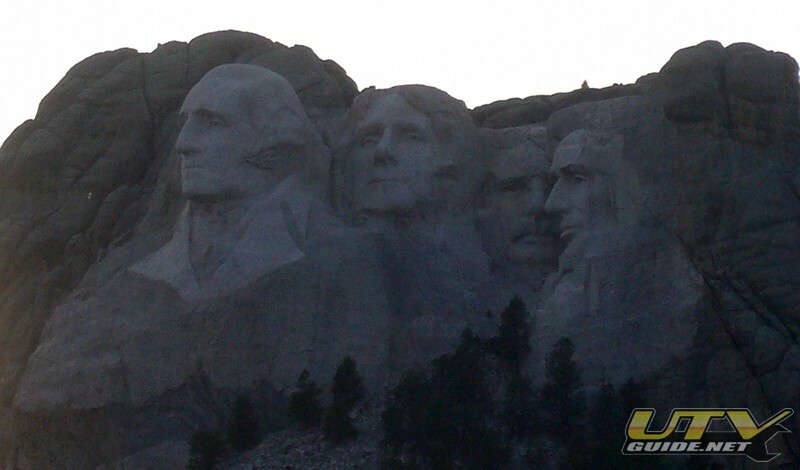 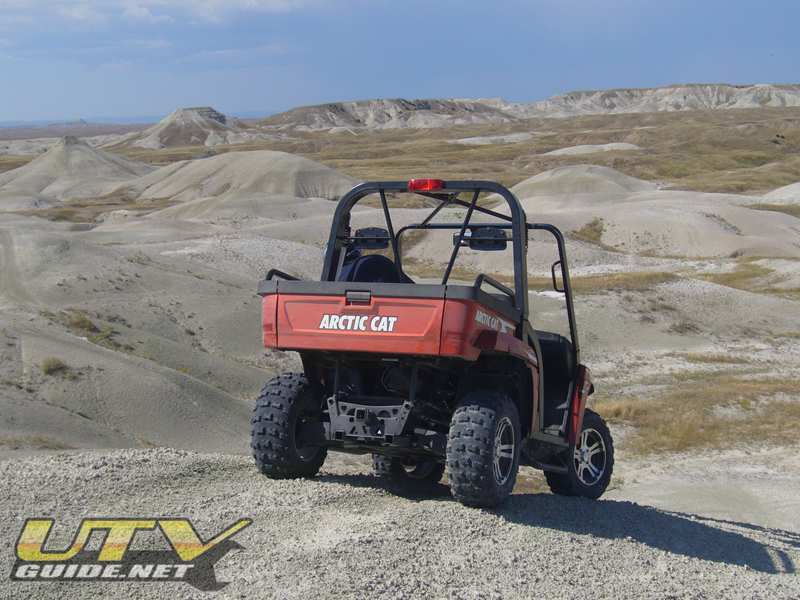 I was fortunate enough to be invited to the 2009 Arctic Cat Press Introduction in Rapid City, South Dakota. 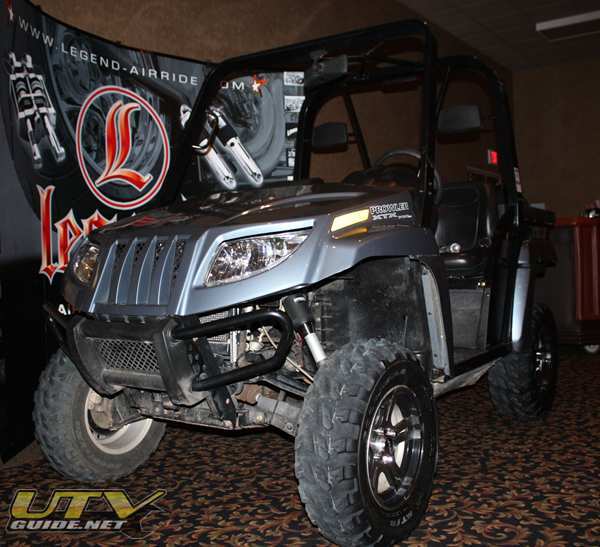 This was a great opportunity to review the new Prowler line-up before they hit dealer floors. 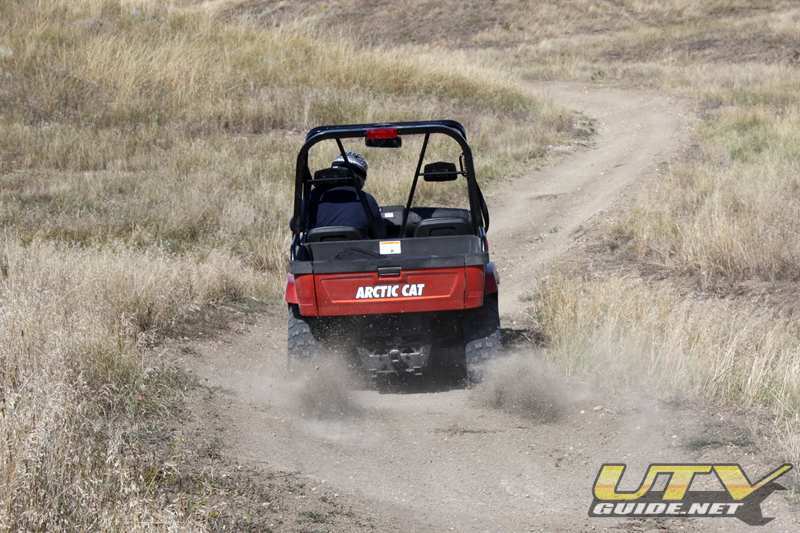 Arctic Cat put on a great event, and the ride location gave us a good chance to ride over a variety of terrain. 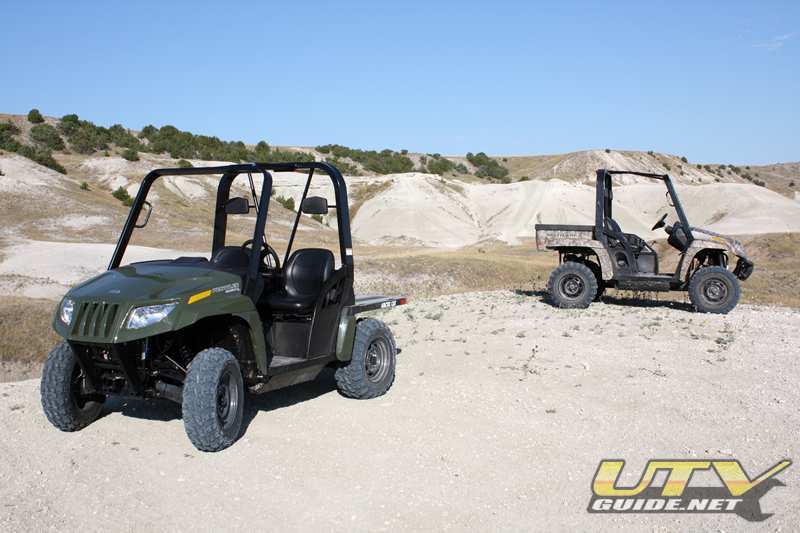 New Prowler models for 2009 include the Prowler 1000 XTZ and the Prowler 550 Flatbed. 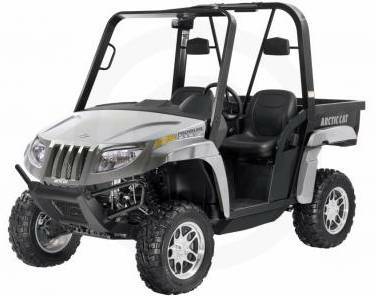 With the best in class power that the 951cc v-twin EFI Prowler 1000 puts down, I am seriously considering it as our nextUTV Project Vehicle. 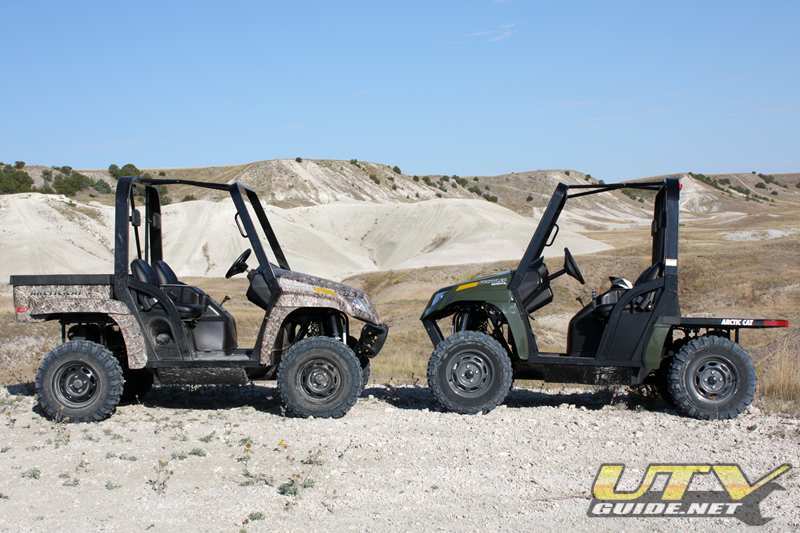 Stay tuned…..
Three Prowler 1000s, two Prowler 700s and one Prowler 550. 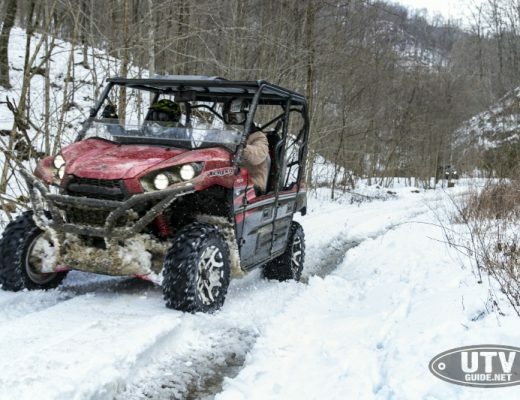 The Arctic Cat brand name has existed for more than 30 years and is among the most widely recognized and respected names in the snowmobile industry. 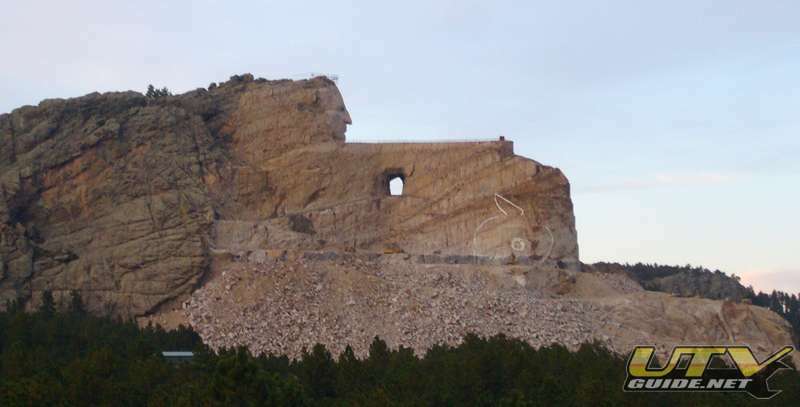 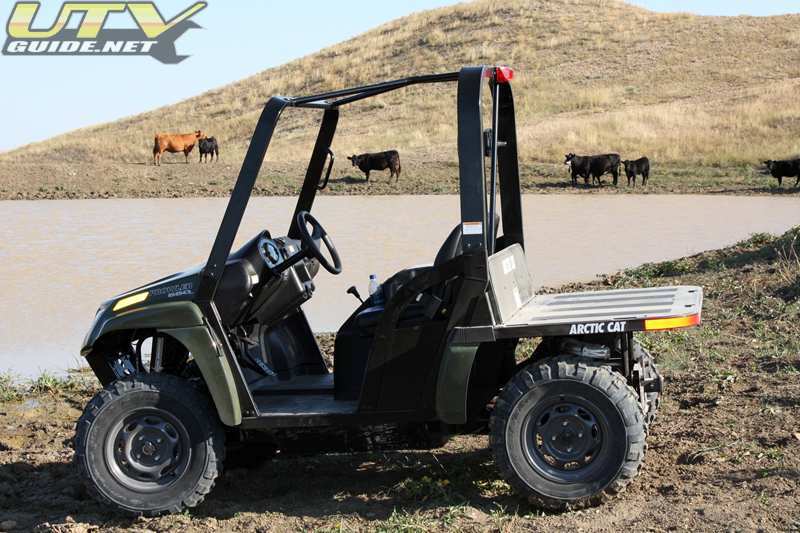 Based in Thief River Falls, Minnesota, Arctic Cat was formed in 1983 under the name Arctco Inc. to continue the legacy of snowmobile manufacturer Arctic Enterprises Inc., which went bankrupt in 1981 after 21 years in operation under that name. 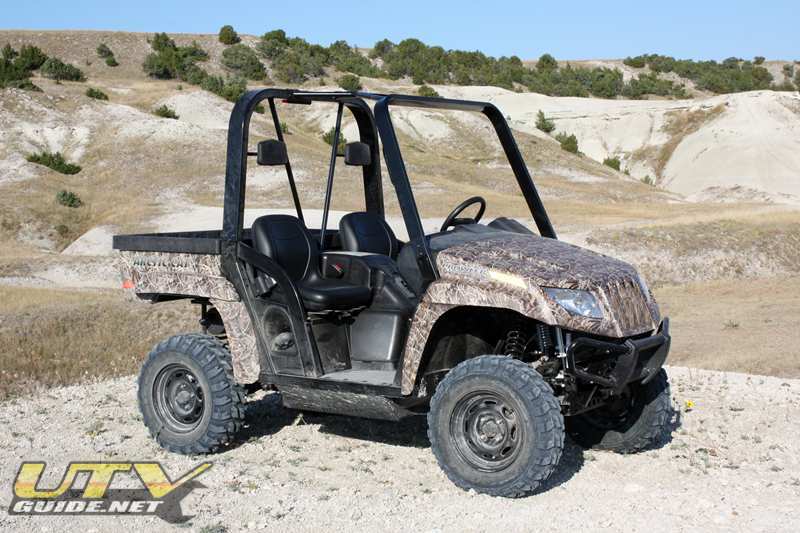 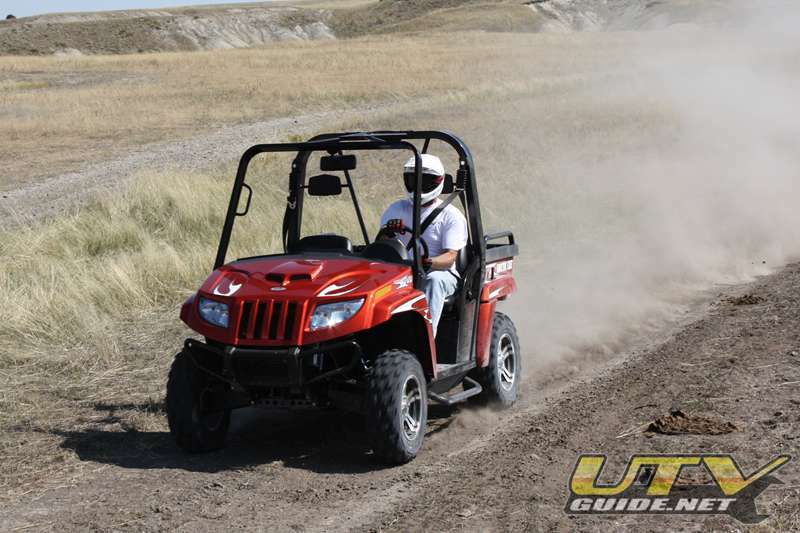 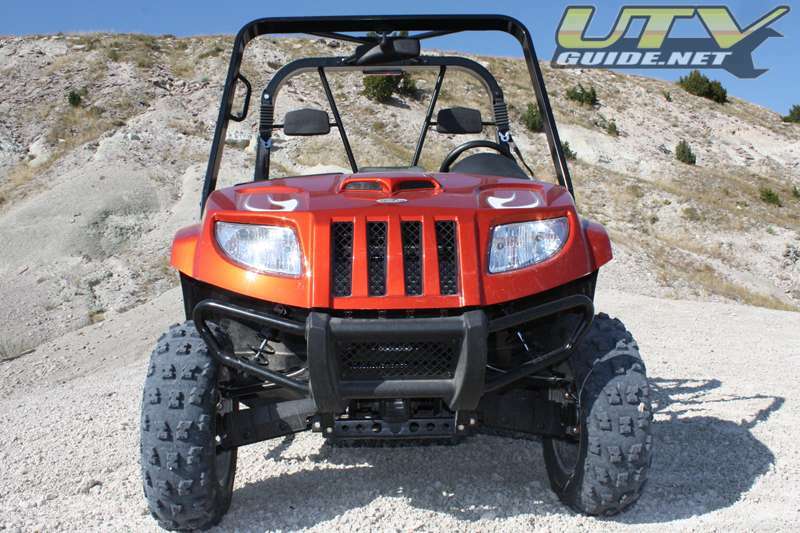 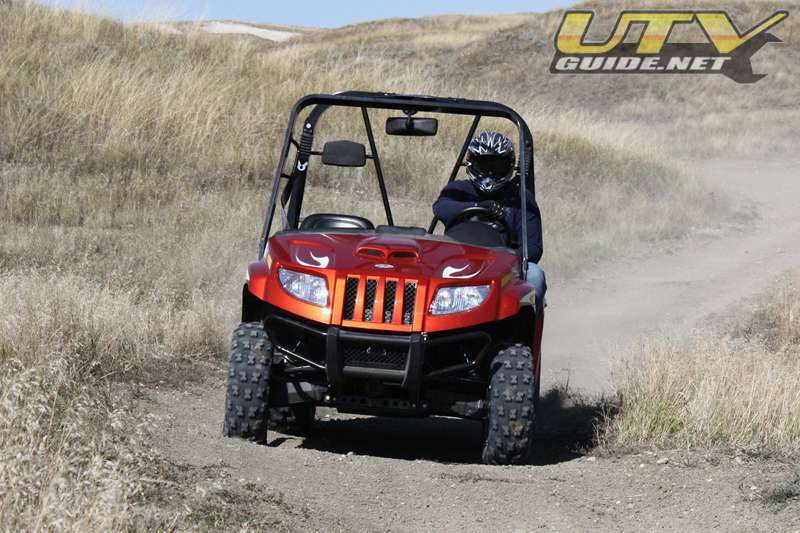 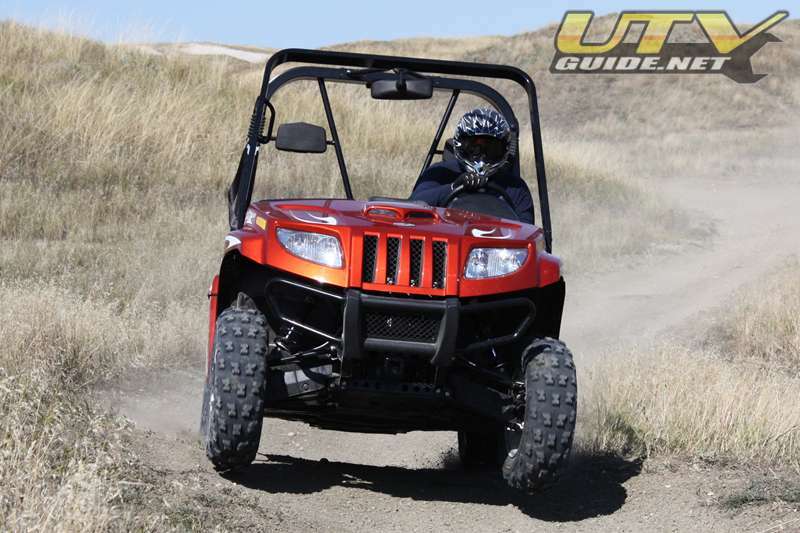 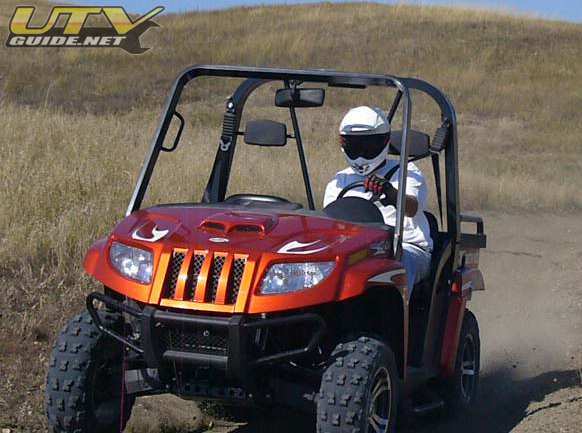 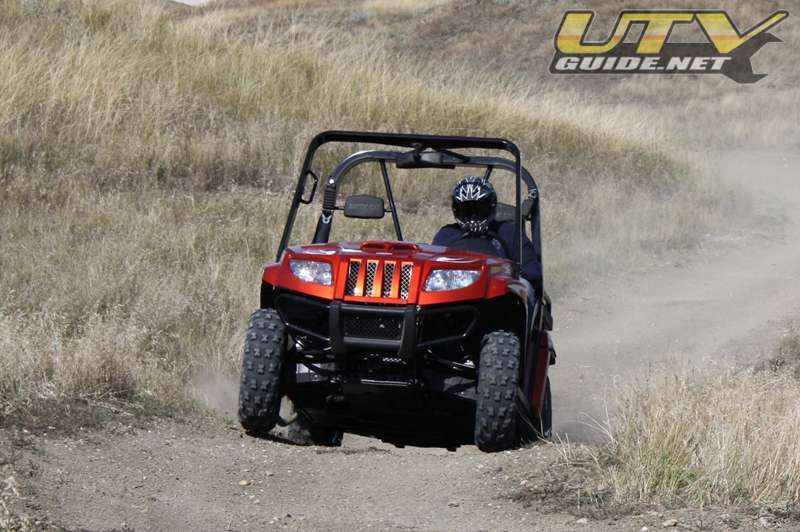 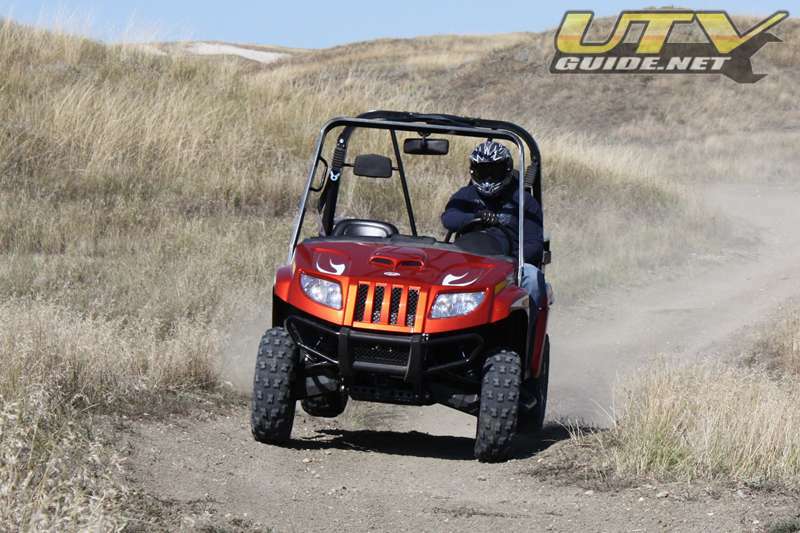 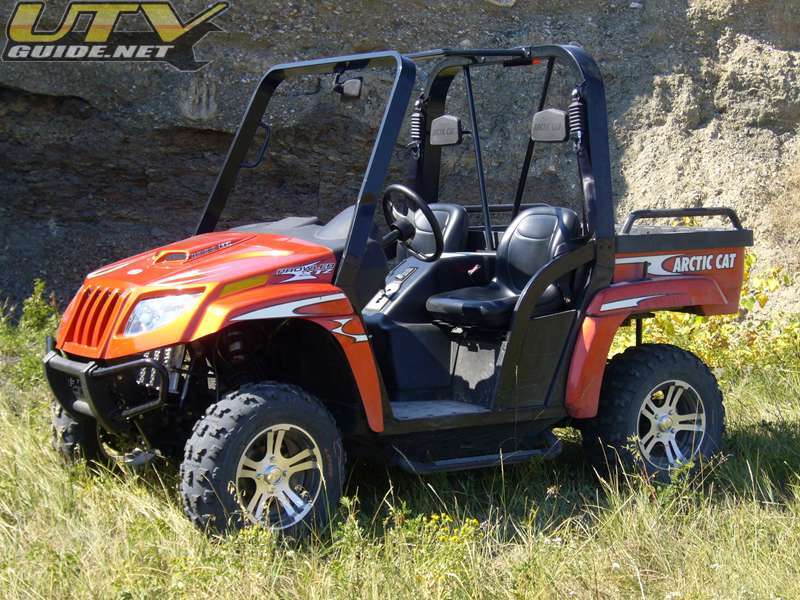 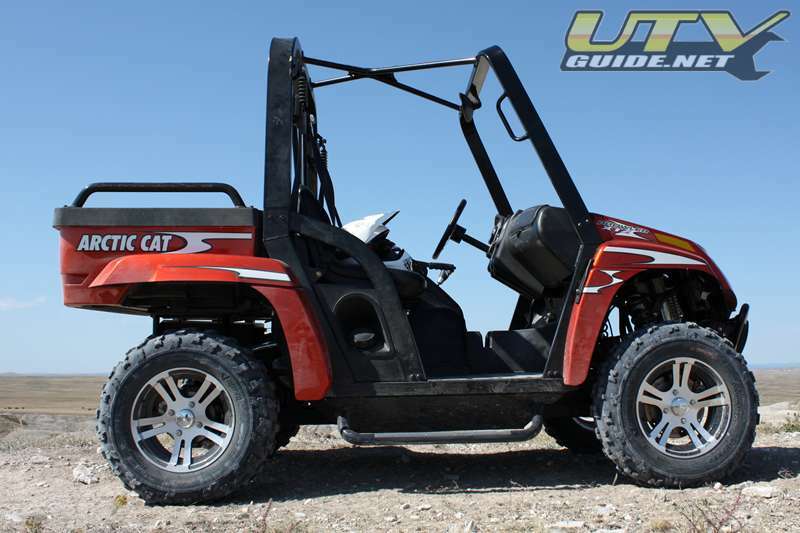 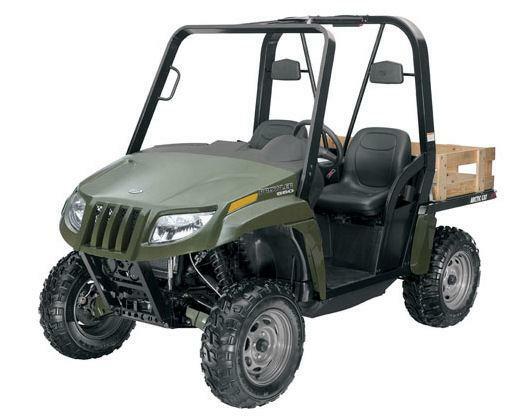 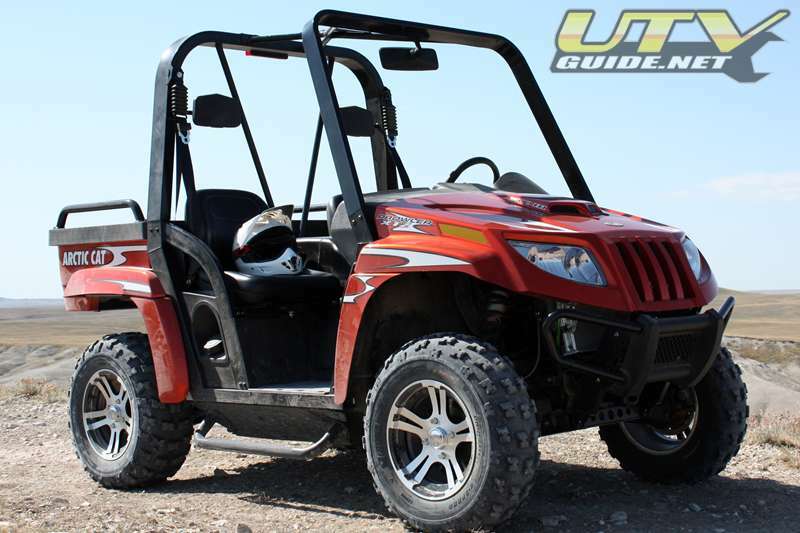 The company produced the first of its all-terrain vehicles (ATVs) back in 1996 at which point it was re-named Arctic Cat Incorporated. 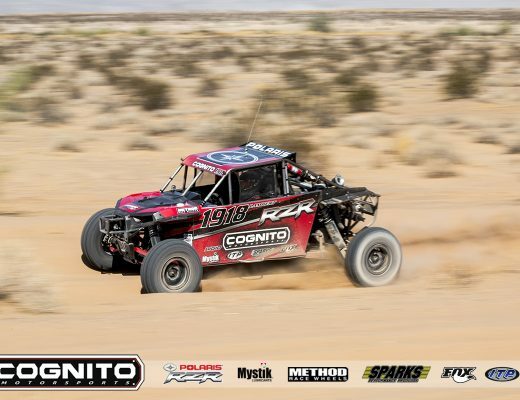 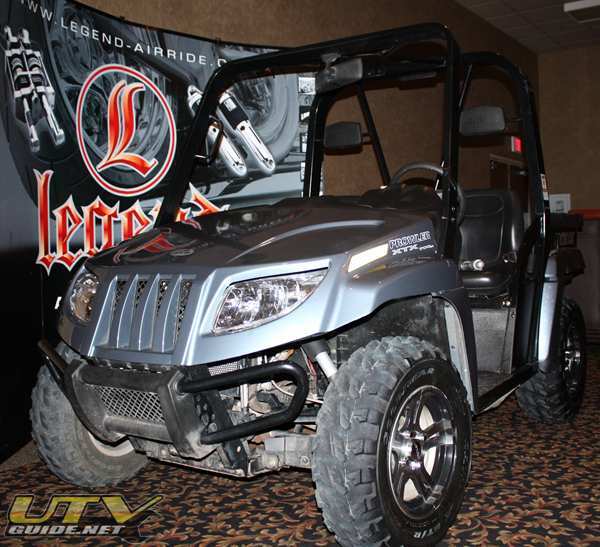 Since then, the company bounced back and has firmly established itself as a leading producer of snowmobiles and ATVs to steadily become an industry leader.